26 October, 2018. It was a Friday. 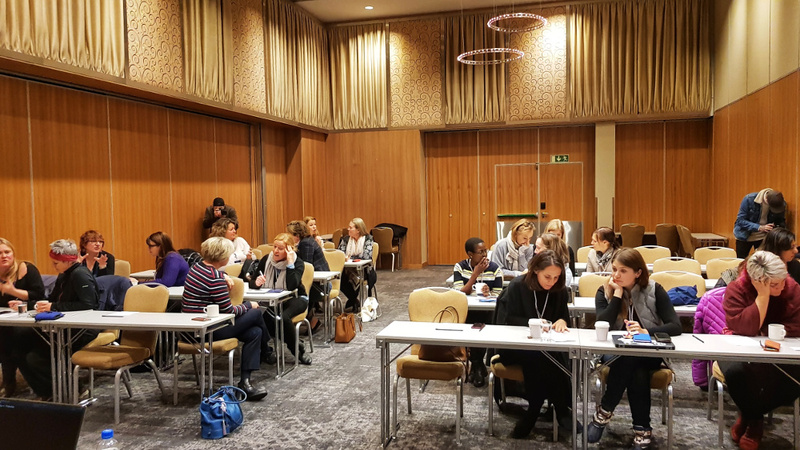 Earlier today I held a workshop in Tromsø - north of the arctic circle - at the annual WISTA conference (WISTA being the “Women’s International Shipping & Trading Association”). The topic of my workshop was “Digitization, robots and AI. Why women will be the last to be replaced by robots and AI”. I was having a fun three hours with 25 smart and inspiring women. And to sum it up, I decided to wrap it all into a podcast. I referenced the article, “Processes, automation and human potential” in the workshop. I also mentioned a few OnePageBooks relevant to the subject, #Fail, How to help a friend in trouble, Mental trainen - The core and of course Simple!.